We are advertising these for a good friend of the Fox-Pitt's, who know the owner very well. The mum and dad are really lovely dogs. 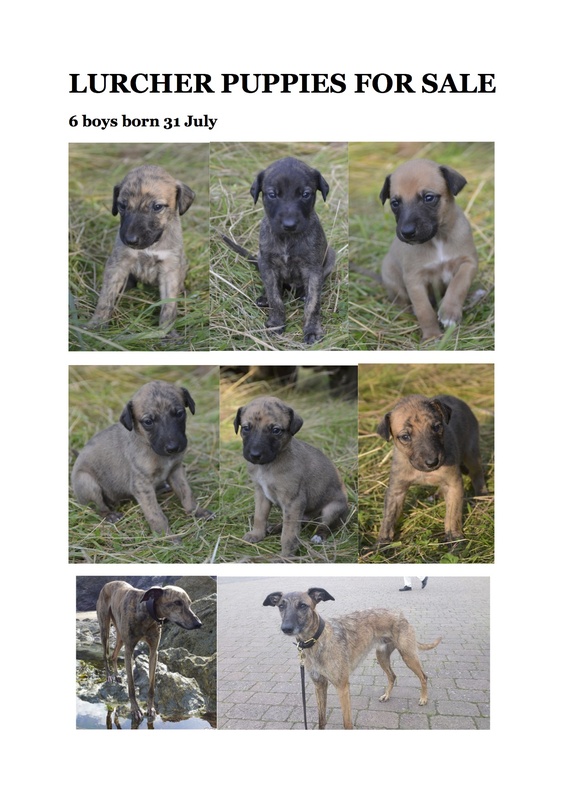 6 Lurcher puppies, boys, ready to go with first injections from 25th September.